Its Prosperity Buffet Dinner puts modern twist on the traditional dishes. RING in the Year of the Horse this Chinese New Year with a Prosperity Buffet Dinner at Tonka Bean Cafe, Impiana KLCC Hotel, Kuala Lumpur with its modern twist on the traditional dishes. With more than a 100 dishes to choose from, the buffet dinner will certainly leave you and your family satisfied. Chinese New Year will not be complete without the traditional Yee Sang, a salad that is usually topped with raw fish. The hotel brings its own twist to the traditional yee sang with its Soft Shell Crab (RM68++ for five persons) and the traditional Norwegian Salmon Yee Sang with a combination of fresh salmon and premium quality ingredients (RM78++ for five persons and RM129++ for 10 persons). The hotel also caters to vegetarians with its Vegetarian Crystal Pear Yee Sang (RM38++ for five persons and RM58++ for 10 persons). After tossing the yee sang for a prosperous new year, head over to the buffet spread that will leave you spoilt for choice. 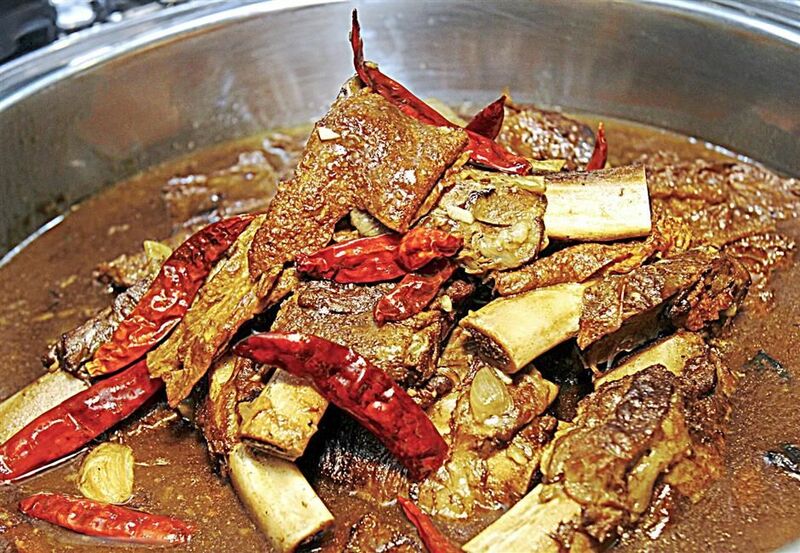 The Szechuan Braised Beef Ribs Stew with Bean Curd Stick Braised Abalone is one of the Chef Cheong’s specialty. Meticulously crafted by the hotel’s Chef de cuisine C.S Chong and his team, the traditional dishes are given a Western twist so everyone can enjoy the scrumptious dishes. 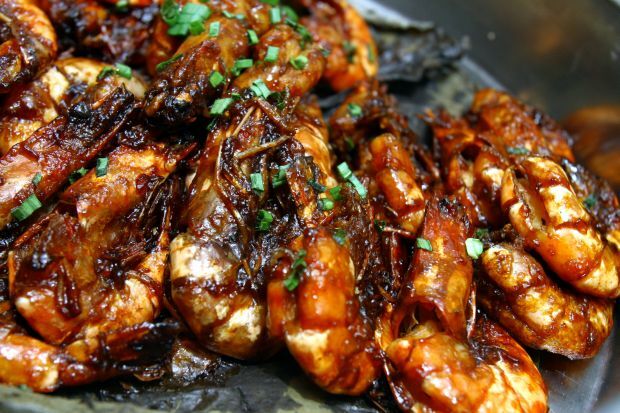 “My speciality is a Malaysian-style Chinese cuisine and a fusion of Western and Asian dishes. The smoked chicken is my signature dish,” said chef Chong. After tossing the yee sang, starting dinner with soup may be a good idea. Go Western with the delicious Wild Mushroom Soup or be adventurous and try the traditional Braised Sea Cucumber with Fish Mau and Crabmeat Soup. While there are a wide range of choices at the buffet spread, try the chef’s specialities, Smoked Chicken with Ginger Mousse, Braised Hong Kong Nai Pak with Cabbage Oyster Roll, and Szechuan Braised Beef Ribs Stew with Bean Curd Stick Braised Abalone are tasty treats. The Prosperity Buffet Dinner at the hotel is certainly different from other hotels with the modern twist on traditional CNY dishes such as Deep Fried Tiger Prawns with Marmite Soy Sauce, Steamed Sea Garoupa with Konnyaku Supreme Soy Sauce, Herb Crust Sea Bass fillet with Lobster Corn Bisque, Beef Mignons with Chive Shallot sauce, and Grilled Chicken Breast on Polenta. The buffet spread does not only have CNY dishes, but also some Western and local dishes. Dessert lovers will be pleased to know that the hotel has a lip-smacking selection of cakes and pastries. Lemon Meringue Pie, Mango Pudding, cheesecakes and a chocolate fountain will complete your dinner experience. The Prosperity Buffet Dinner is available until Feb 13, priced at RM98++ per person. Children aged six to 12 get 50% off.